Do you need more room? 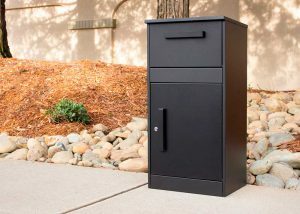 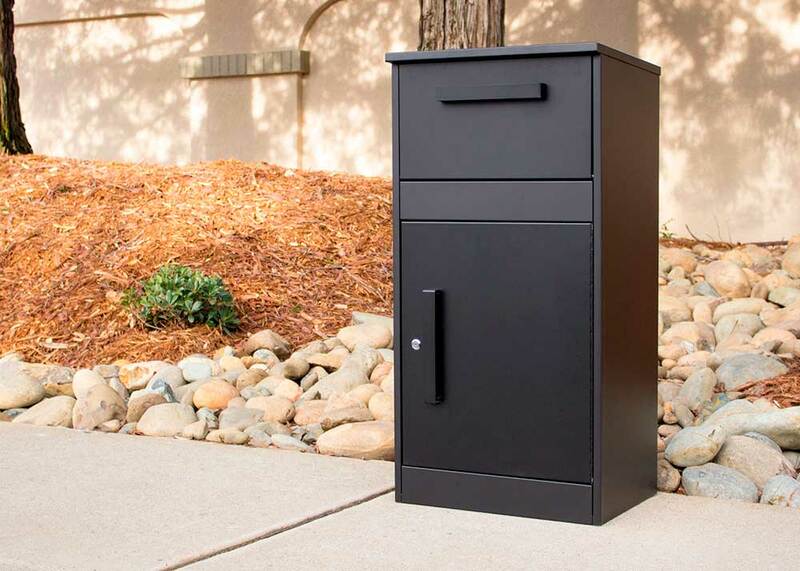 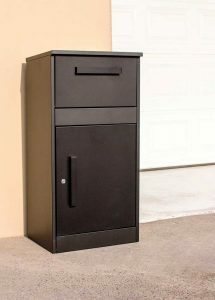 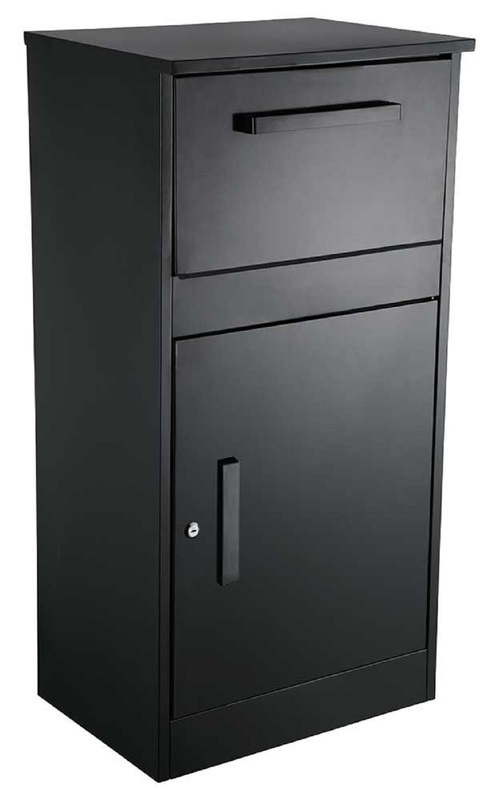 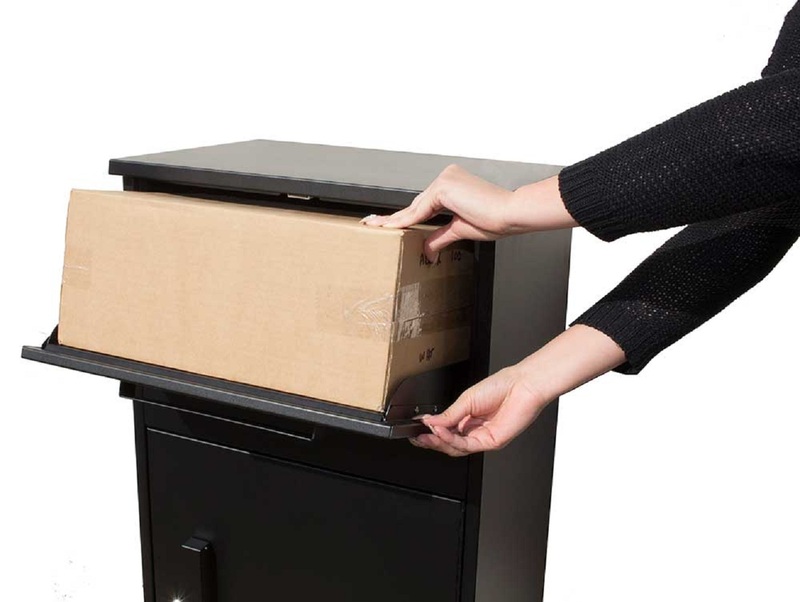 The Winfield Parcel Defender is a freestanding parcel locker and mailbox which can hold several small packages and mail. 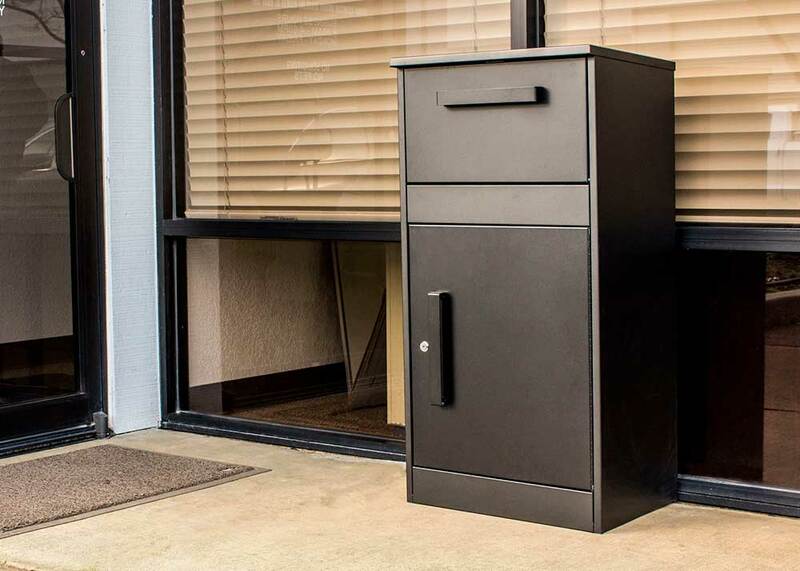 Built from thick heavy gauge galvanized steel, parcel box has a tough black powder coated finish and locking retrieval door has a handle for easy open and shuts. 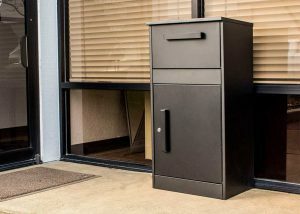 Incoming parcel door also has a handle for easy open and shut and can receive a maximum parcel size of: 16" x 11-3/4" x 8-1/4"